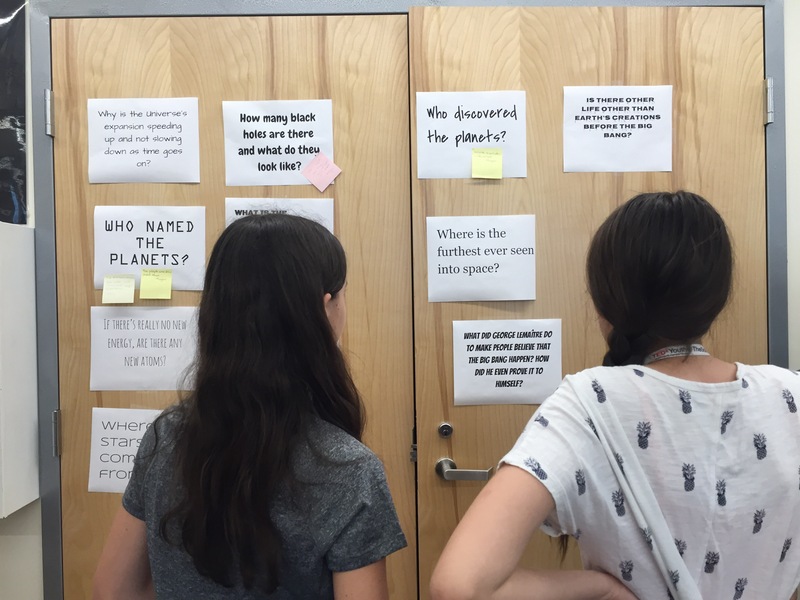 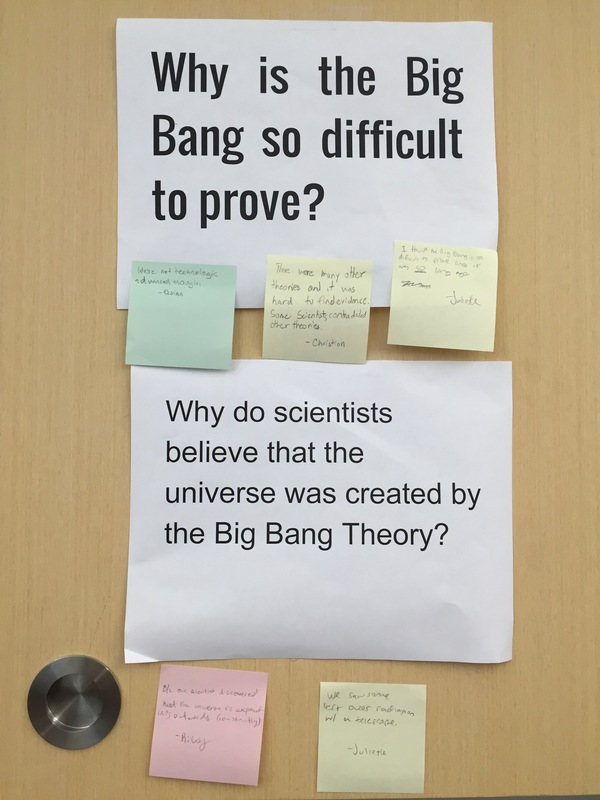 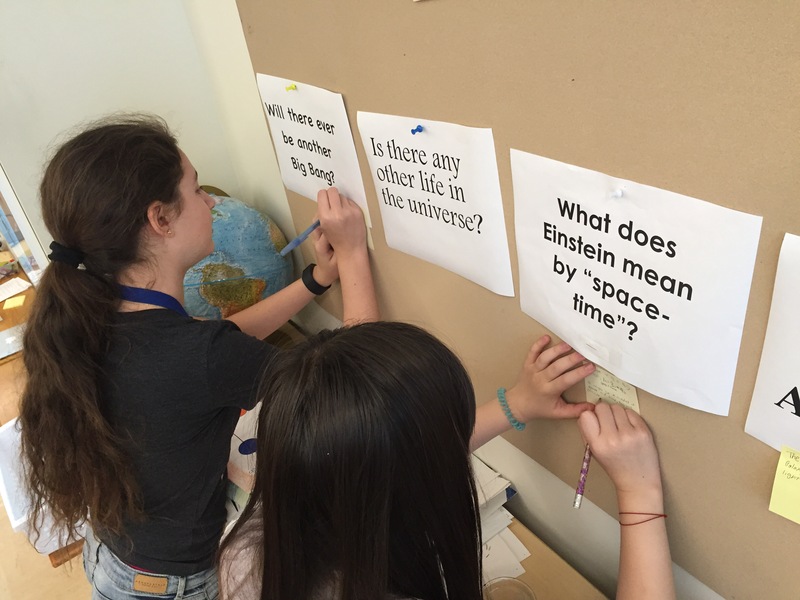 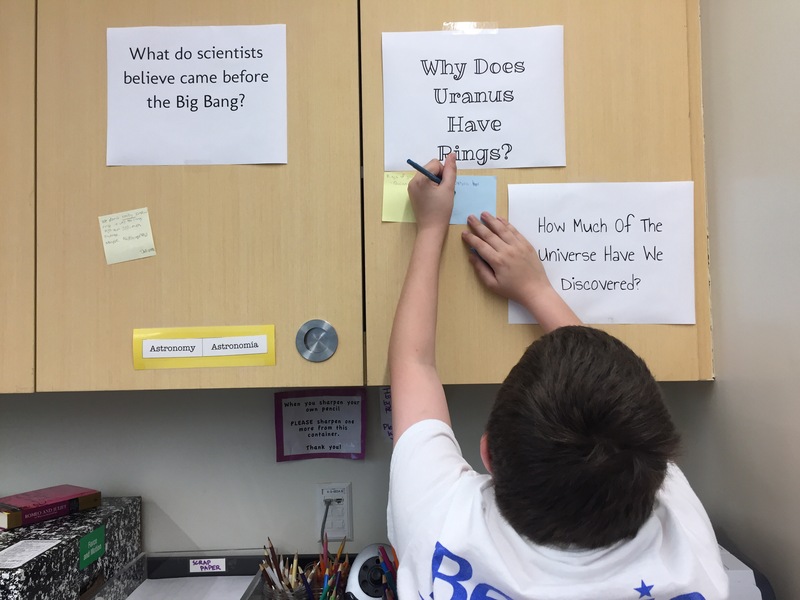 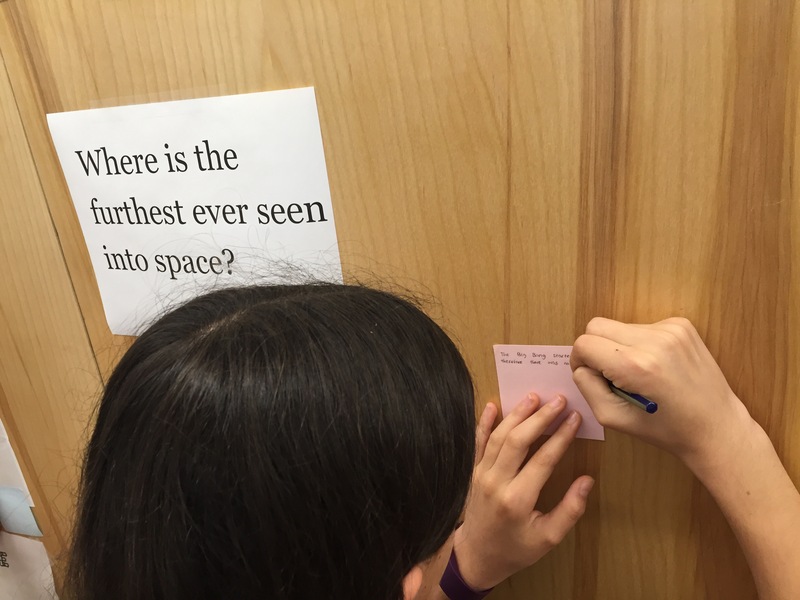 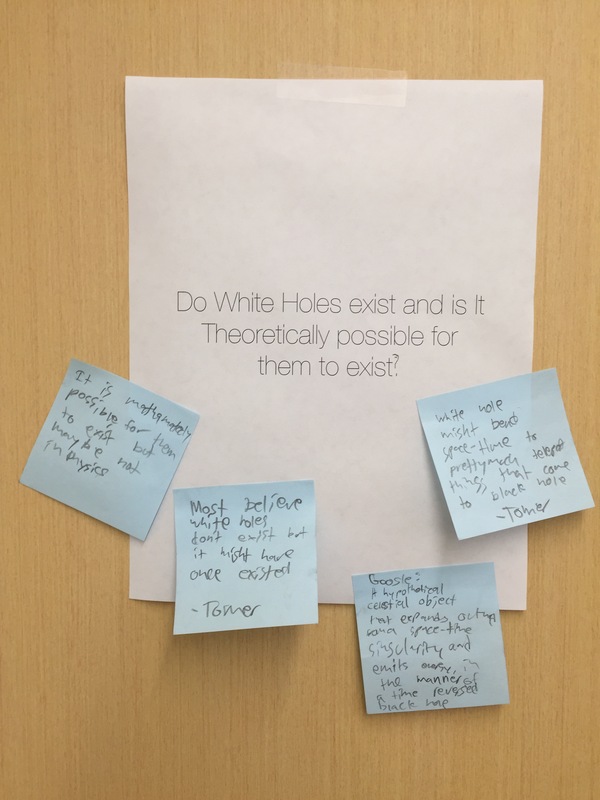 6th graders in @BenedickRaikes‘s science class are posing questions and researching/offering answers for each other. 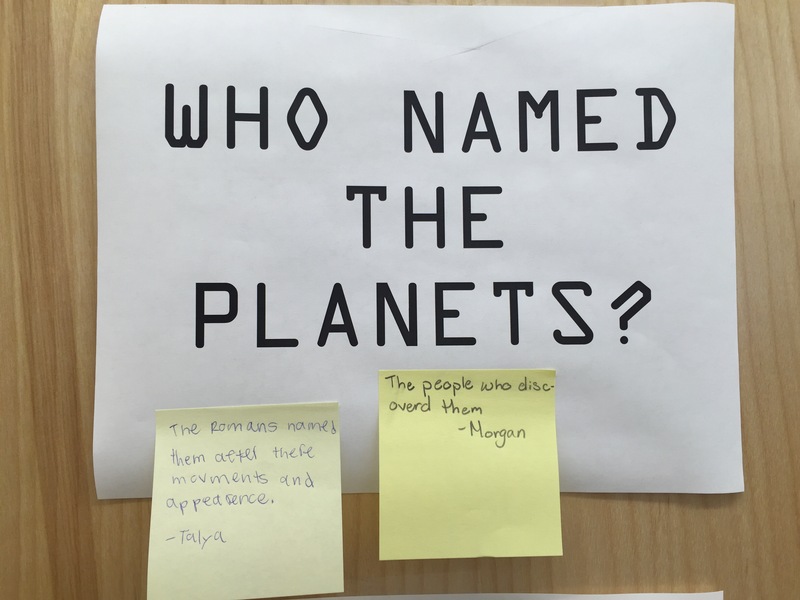 I love the low-tech use of paper, post-its, and wall space. 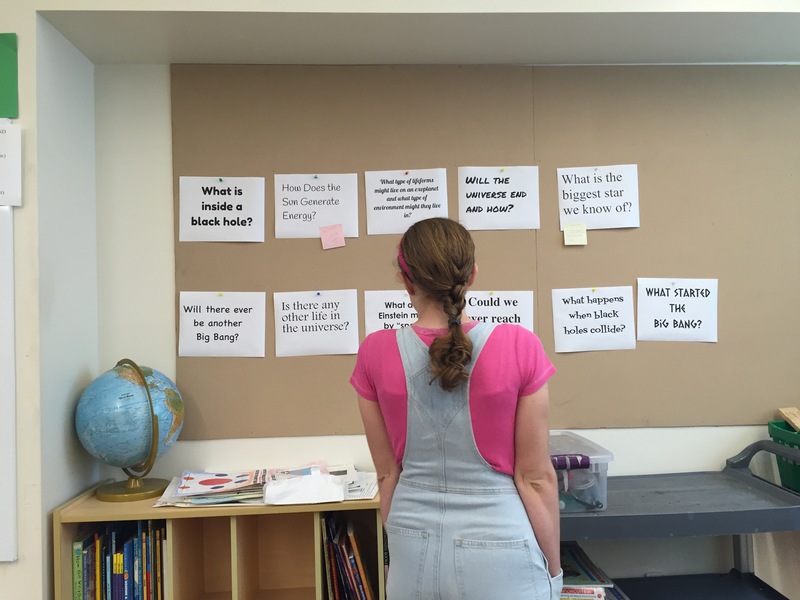 I’ve also suggested to Ben that we can dust off TheWiki, our internal wiki (powered by MediaWiki which is the open source platform behind Wikipedia), a Google Site, Popplet, or Padlet to host these questions and answers.